Free Basics Platform is now live with over 60 new services available across the 29 countries where Free Basic services are available. This includes 14 countries in Africa and will be run in a new partnership between the Praekelt Foundation and Facebook that which aims to accelerate the impact of Internet and more organizations to create services for the Free Basics Platform. Facebook recently announced its data usage strategy for the African market – read about it here. Facebook will officially kick off its involvement at this year’s AfricaCom in Cape Town, South Africa, by sharing the progress of Free Basics – a programme set up to bring relevant basic internet services without data charges to people in growing countries. 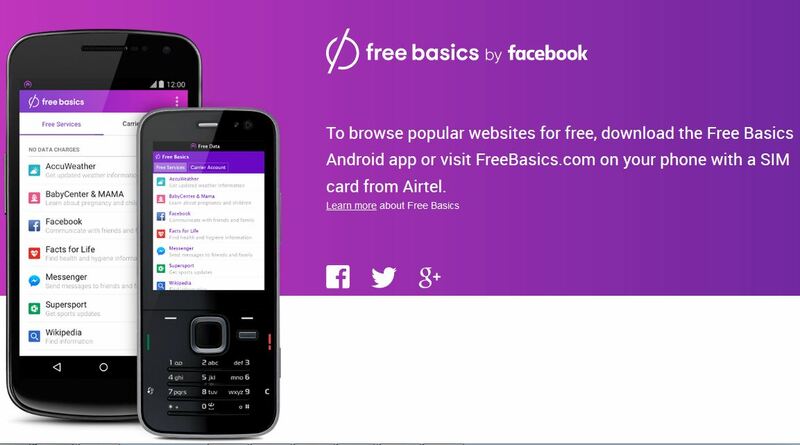 Facebook also shared the latest progress of the Free Basics Platform, which is now available to all developers globally starting this week. Facebook, together with the Praekelt Foundation, also announced the Praekelt Foundation Incubator for Free Basics; a global partnership to support developers building for the Free Basics Platform. Some Basic Stats – Facebook has till now brought free basic internet services to people in 29 countries, 14 of which are in Africa, and totaling more than 15 million people online. The new platform – Free Basics – is now available to more than one Billion people in Asia, Africa and Latin America. Mobile phone users in these countries now have access to a set of websites and services with no data charges, in categories including maternal health, education, news updates, as well as local information. This program is making an impact on people’s lives by providing free health, education, and economic information. An good example is SmartBusiness; a website that helps people learn to launch and run a business. This website now gets five times more daily searches within their service since launching in South Africa in July of 2015. What this means is that more people are getting access to important economic information. Other examples are BabyCenter and MAMA, 2 iconic websites which both reach millions of people around the globe with vital health information for pregnancy and parenting. 3.4 million people reach these websites through Internet.org’s Free Basics services alone.